New Release: WAKING THE BEAR! YAY! 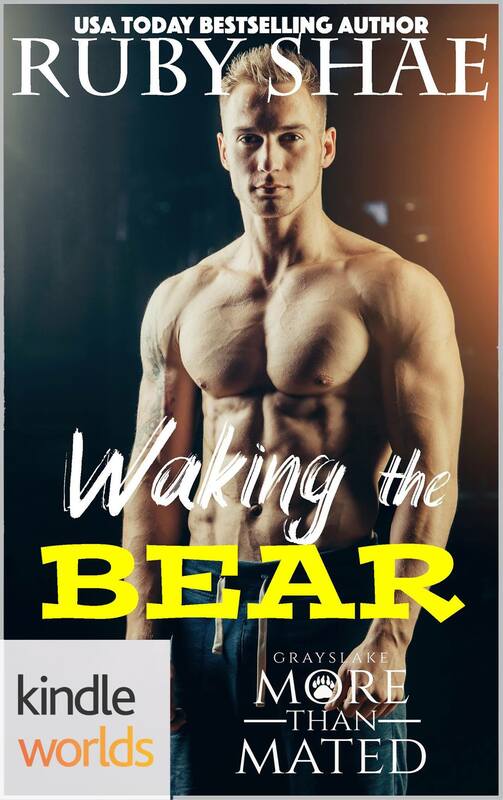 WAKING THE BEAR is available now!! PS…This book is my contribution to Celia Kyle’s Grayslake: More than Mated Kindle World, and it’s a stand-alone single, which means it isn’t part of any series, but it does have some elements from Celia’s world! Also, because it is part of Kindle Worlds, an Amazon imprint, it’s only available on the US site, and it’s not part of KU! 😦 For tips on what to do if you’re a non-US reader, and to learn more about the world, click here!